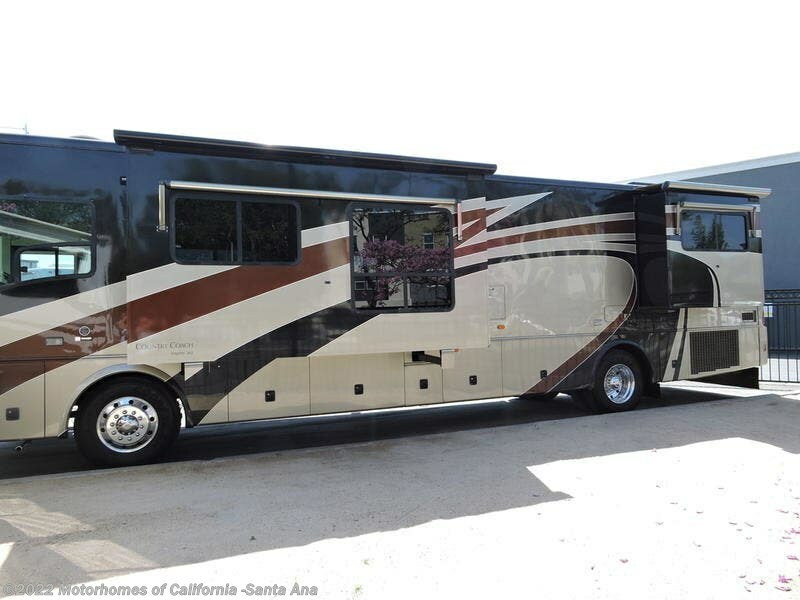 Another gorgeous Country Coach. 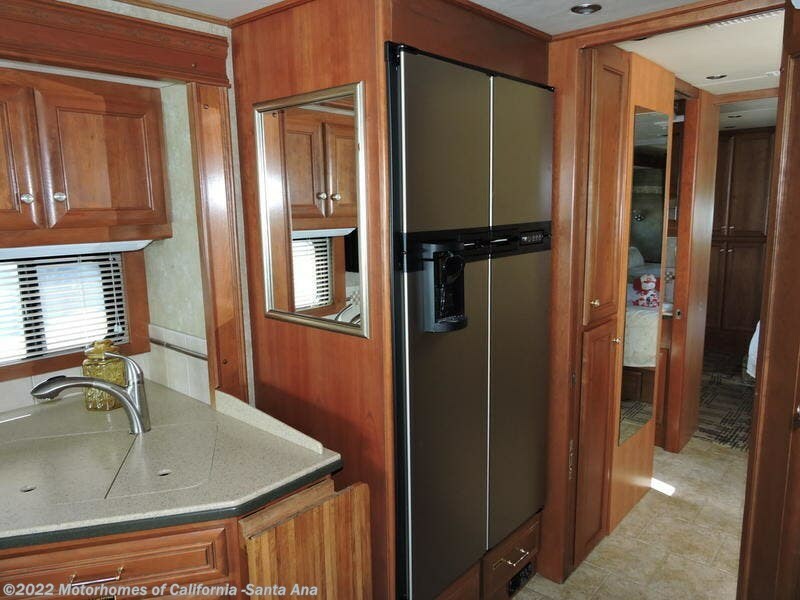 40 Da Vinci Edition, Three Slides, 8K Onan Diesel generator. 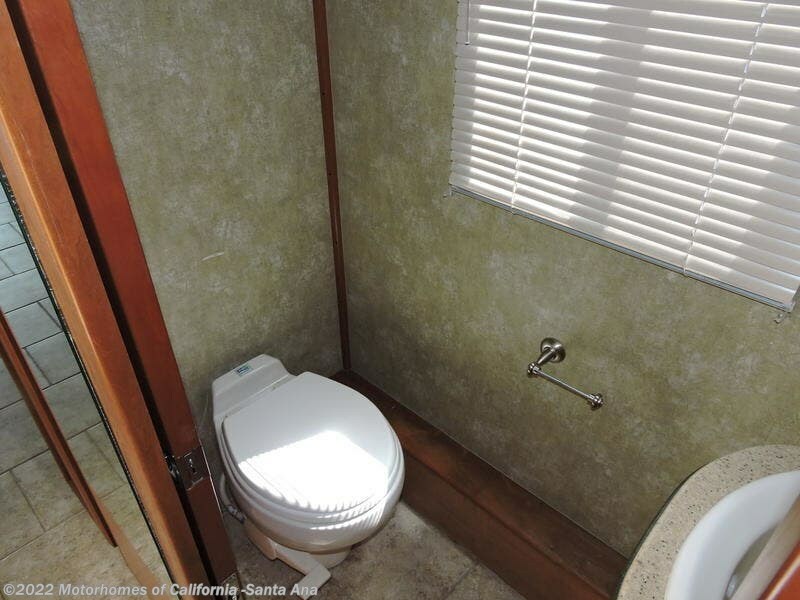 Wide-open floor plan and spacious bathroom. 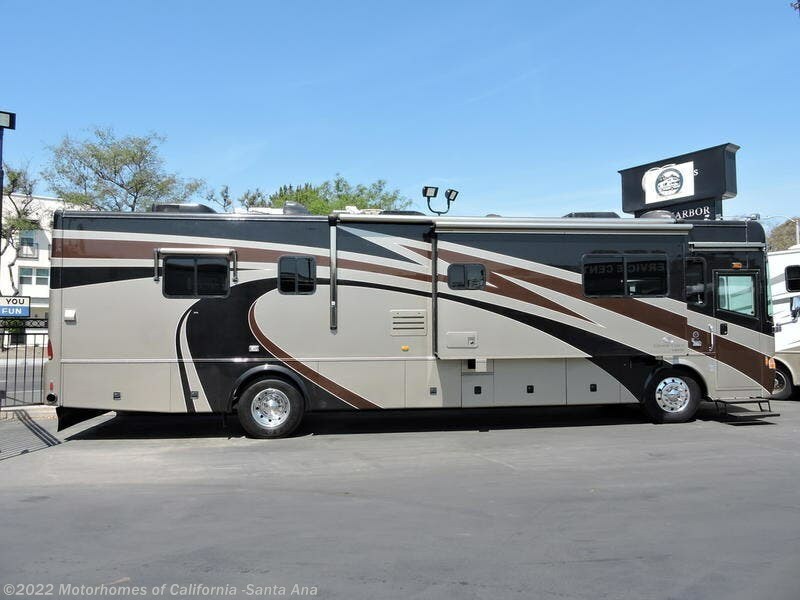 You gotta see this one. 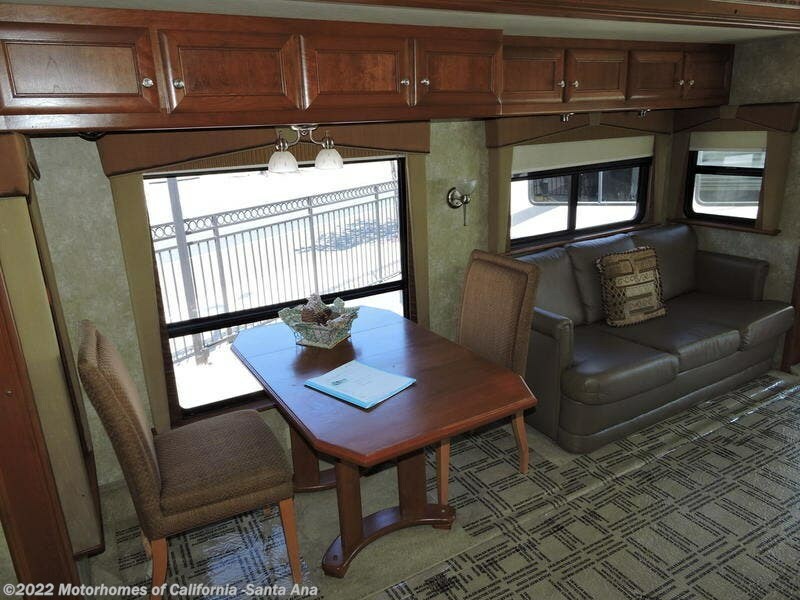 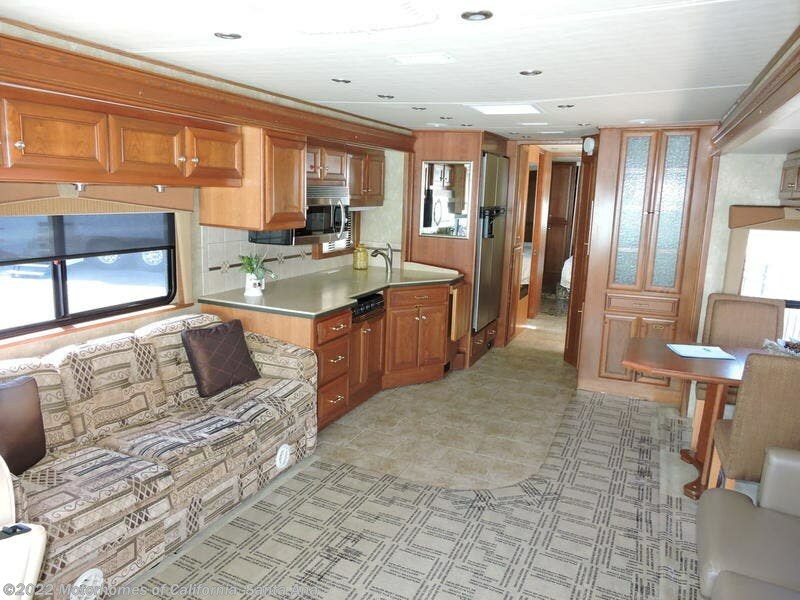 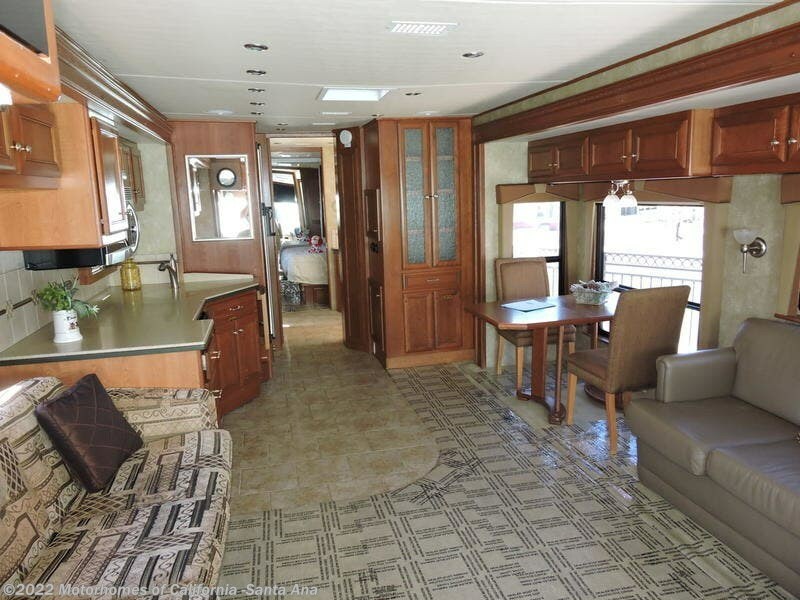 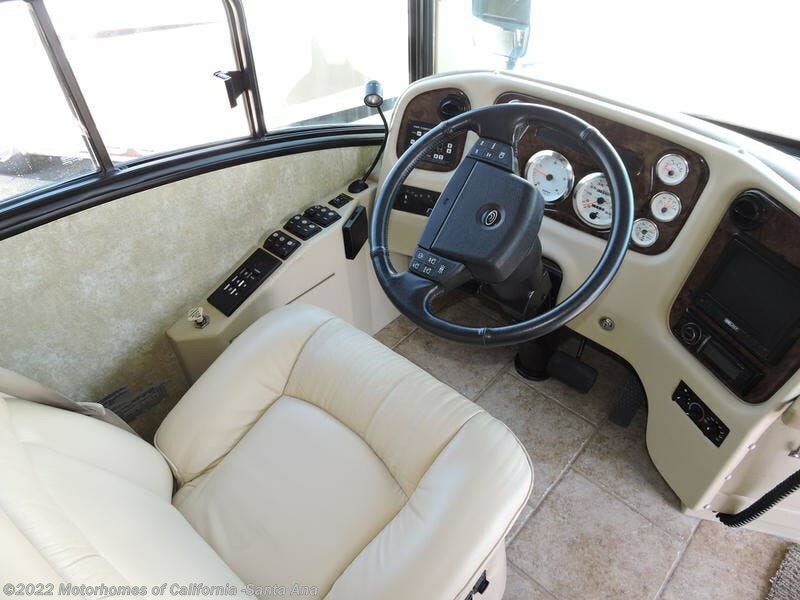 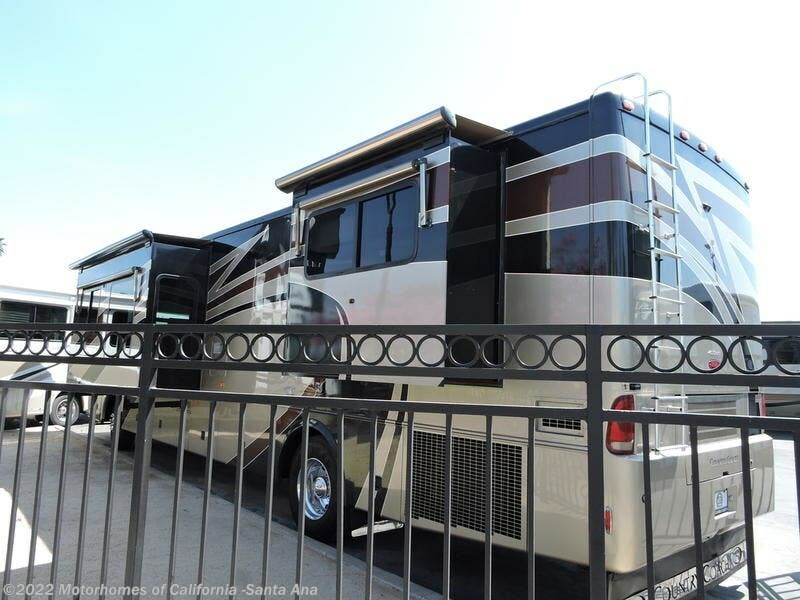 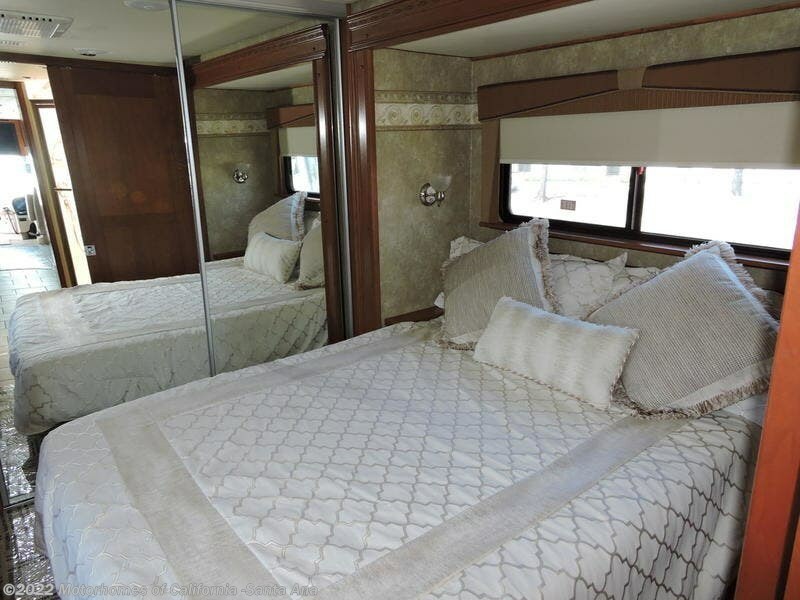 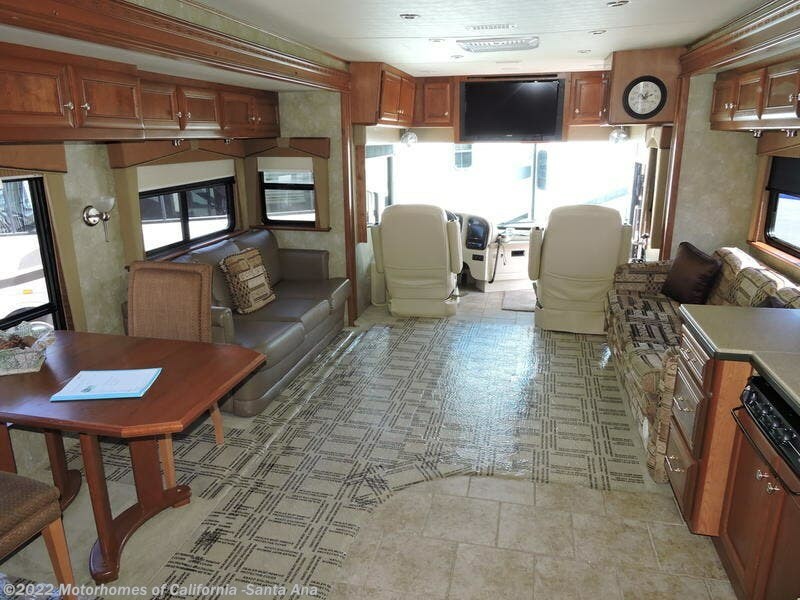 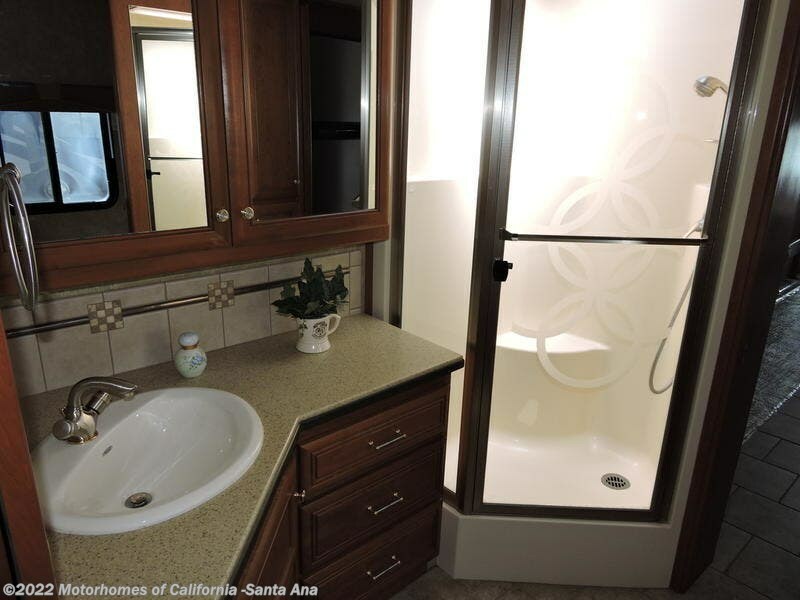 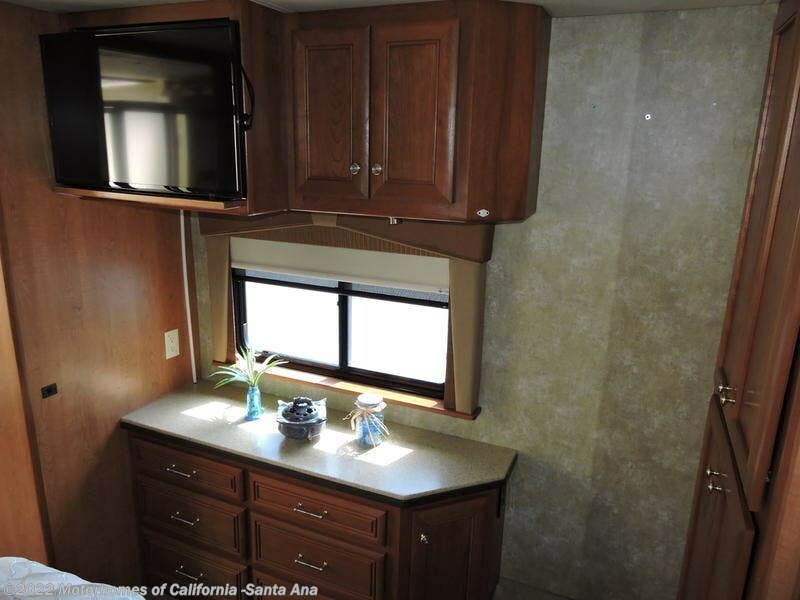 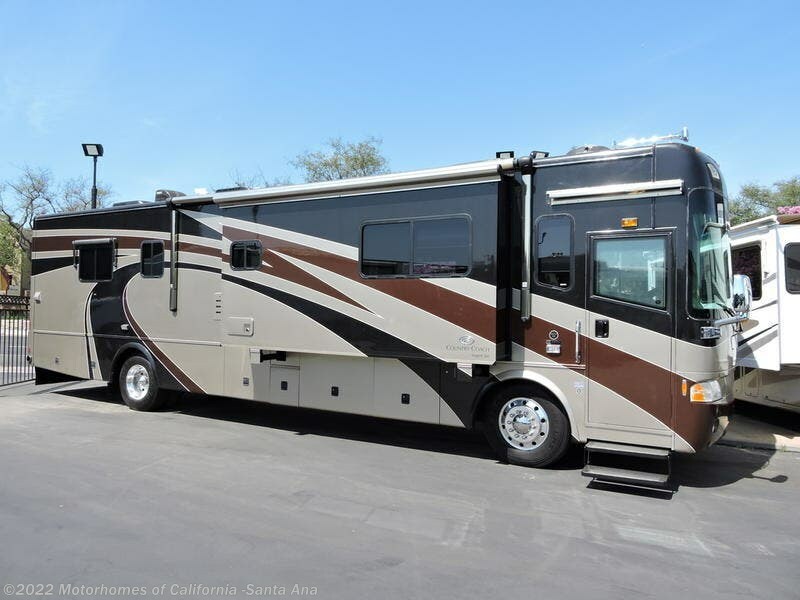 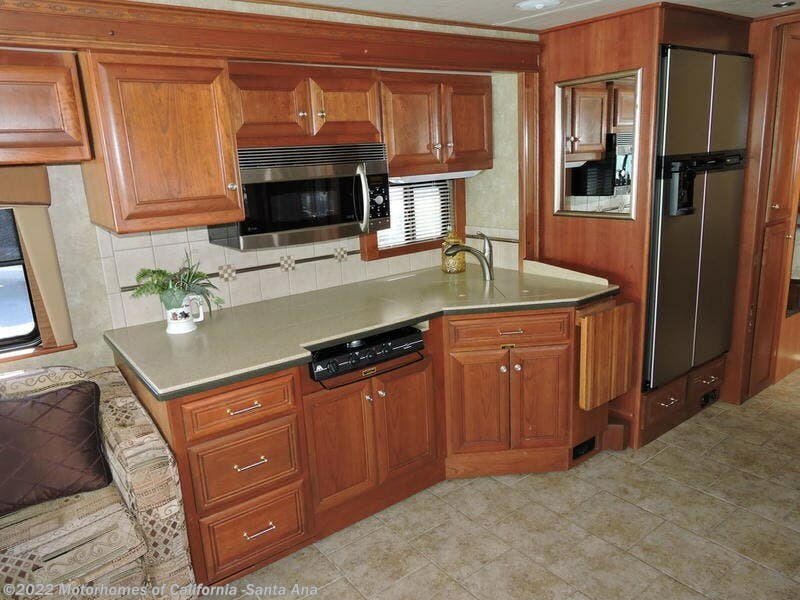 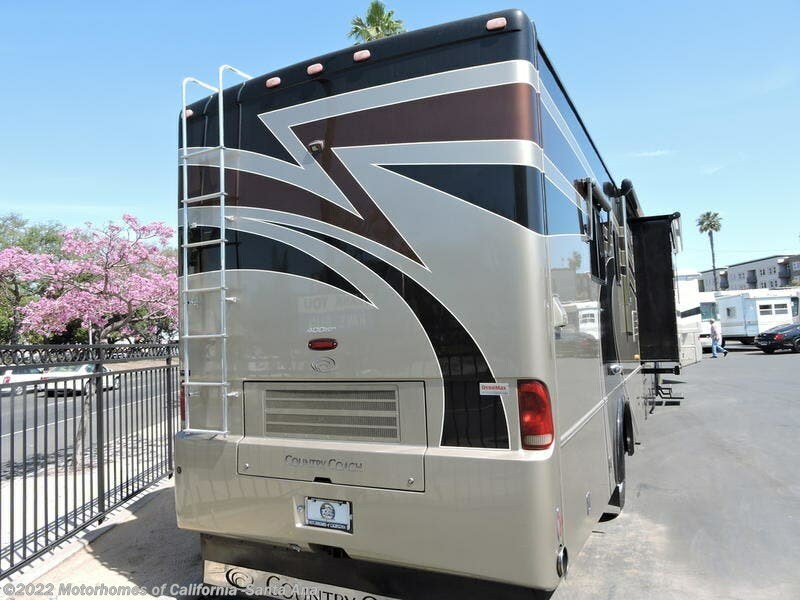 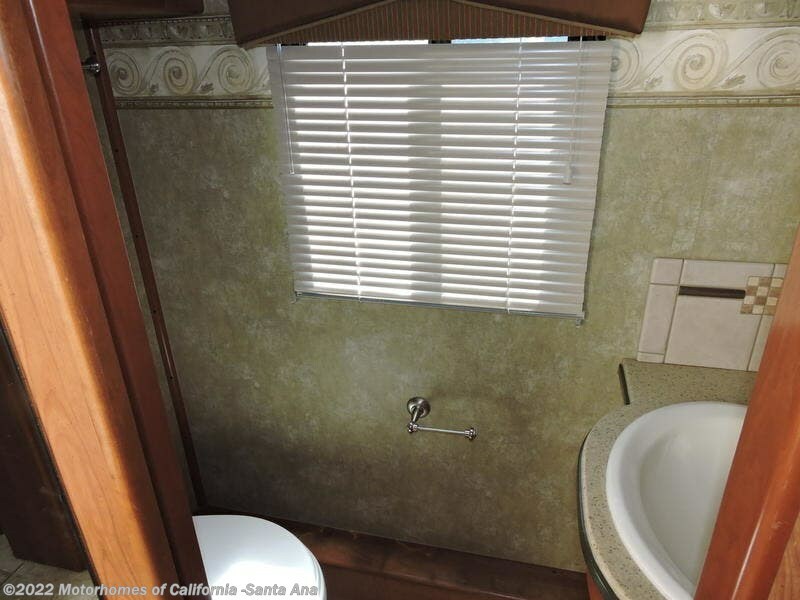 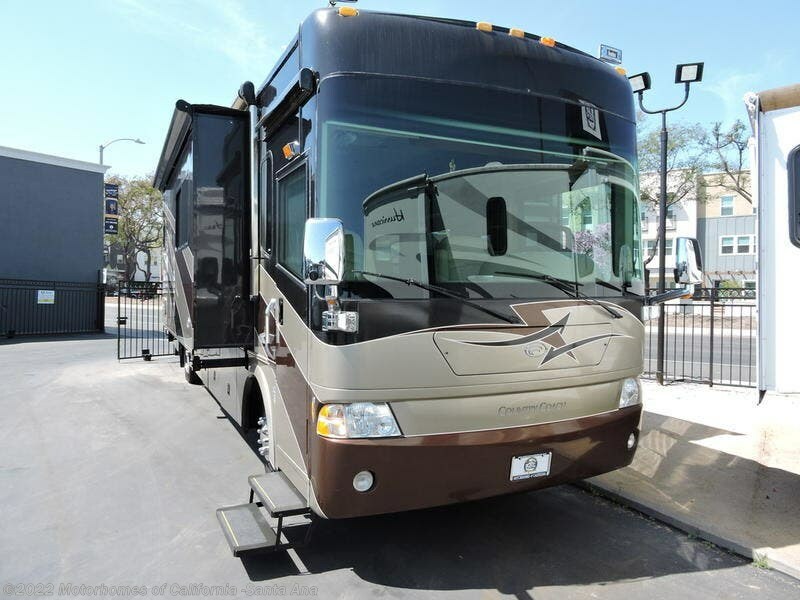 Check out Stock # - 2006 Country Coach 40' DA VINCI EDITION on countrycoachrvsource.com!